More Pictures of This Listing ! 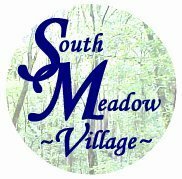 South Meadow Village uses reasonable efforts to include accurate and up to date information. or omissions on all listings on this and any other website.